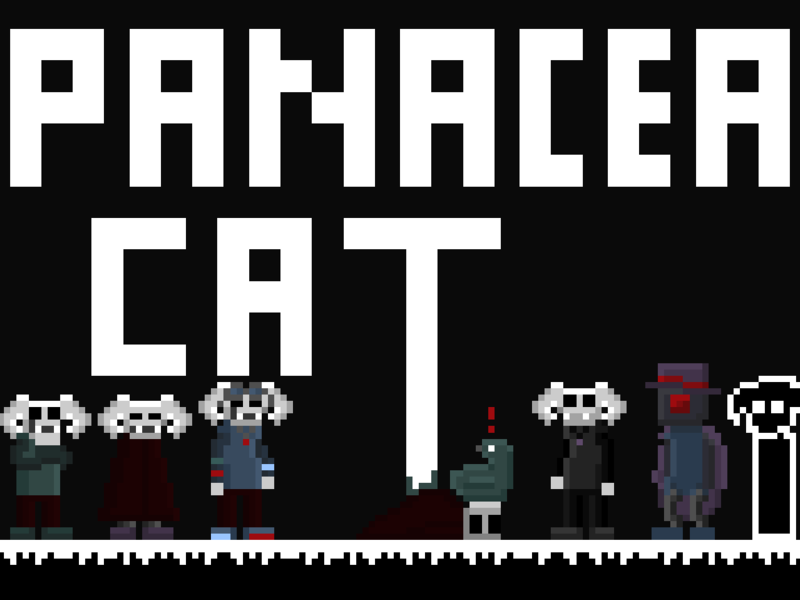 To promote Panacea cat and grow its popularity (top games), use the embed code provided on your homepage, blog, forums and elsewhere you desire. Or try our widget. Panacea cat has not been tagged yet.